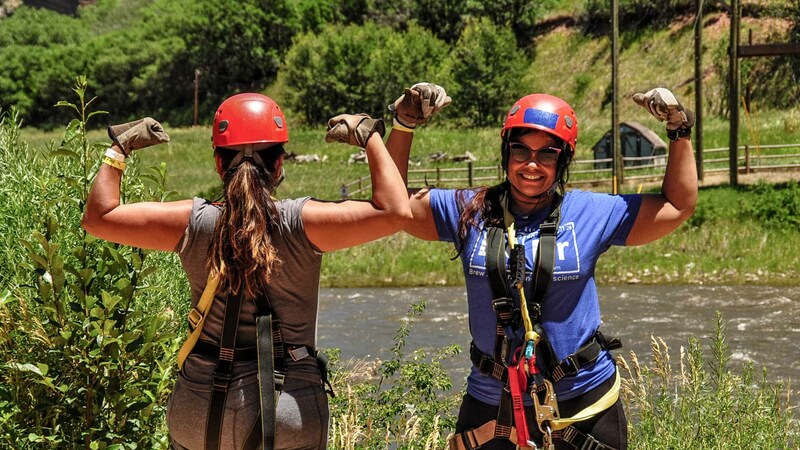 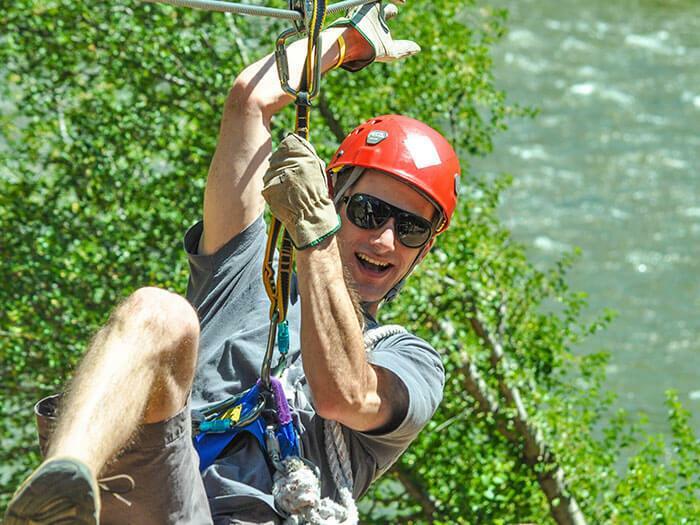 We are one of the highest, longest and most fun High Tower Tours in Colorado! 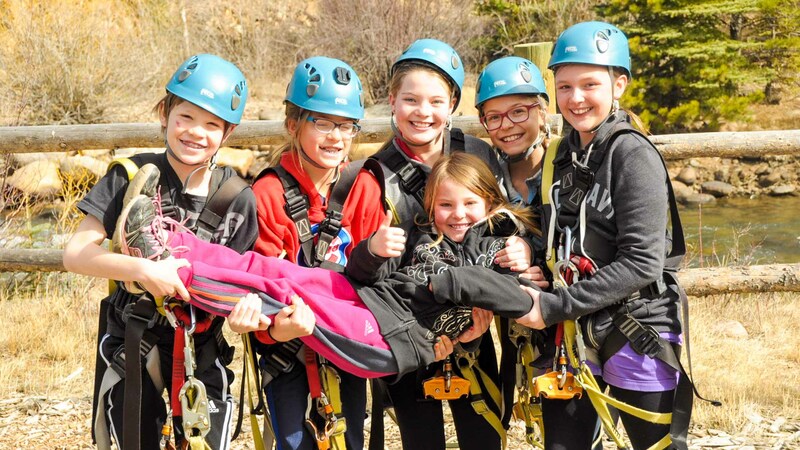 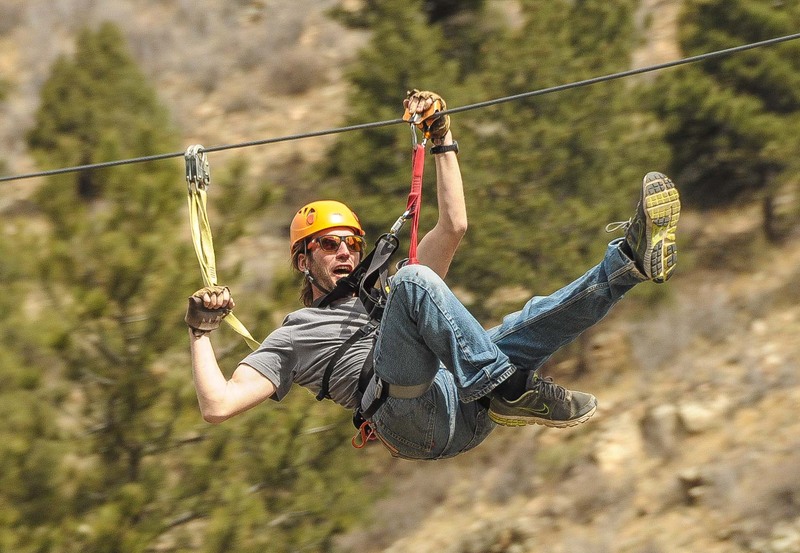 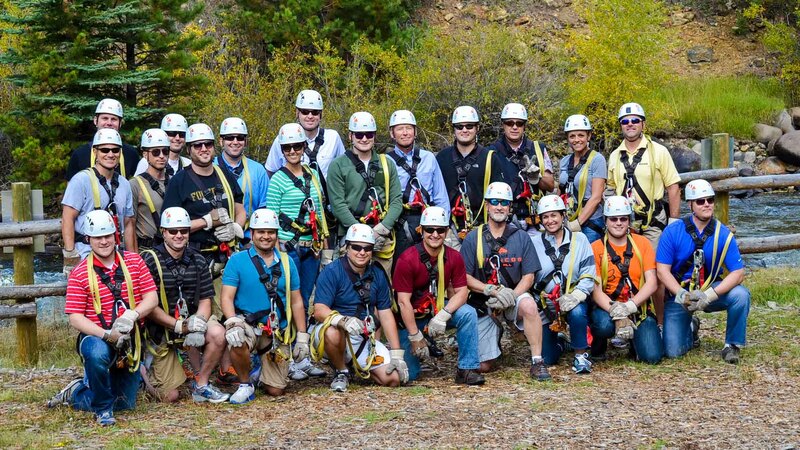 Our zip line adventure includes eight full zips for nearly a mile of zipping just 35 minutes from downtown Denver right off I-70. 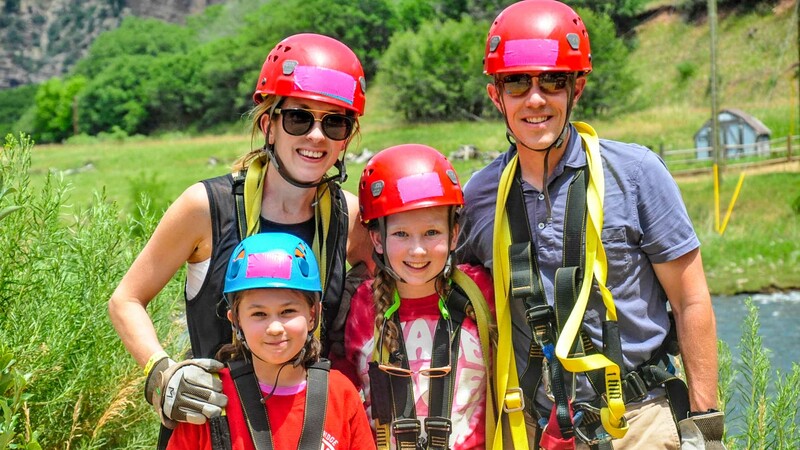 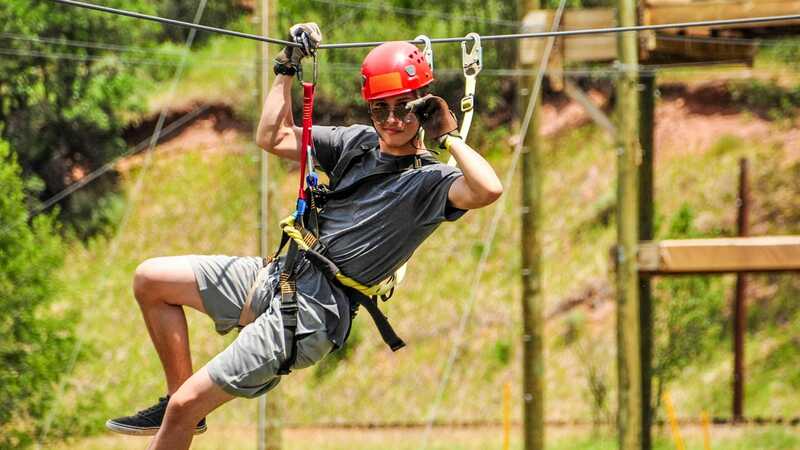 Scream through the treetops on this heart stopping zip line high above the roaring rapids of Clear Creek. 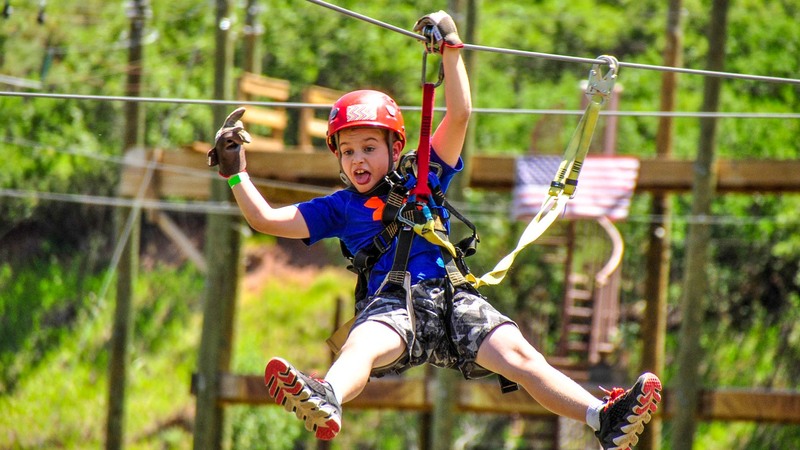 Climb sky high 65' towers for the thrill of a lifetime as you soar from line to line (the longest is 1,200 feet!). 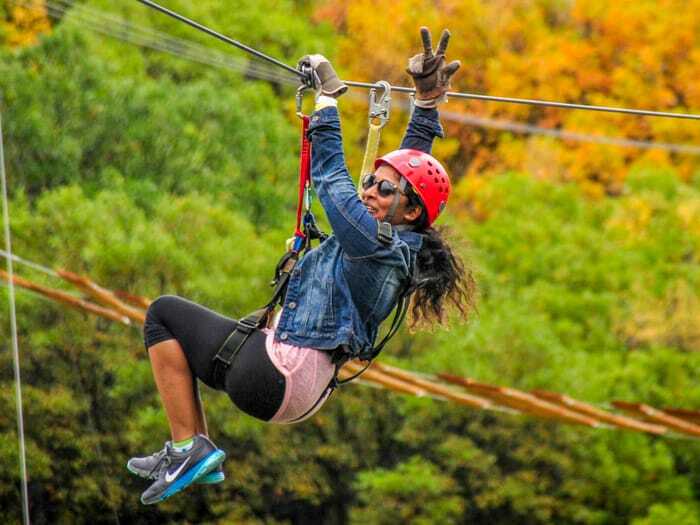 Have a blast on this super exciting zipping adventure.